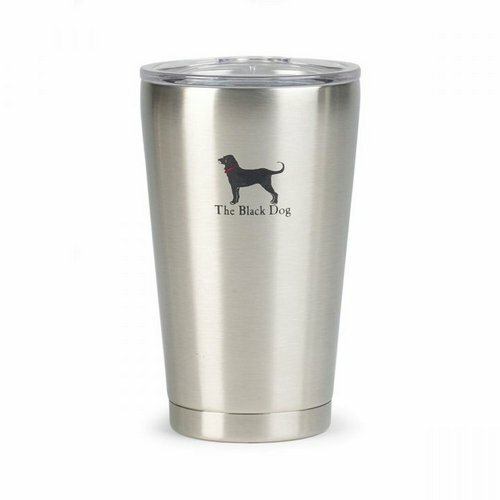 Double wall vacuum insulated pint keeps your beverages hotter and colder longer. 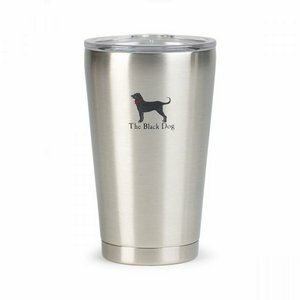 Made of high-grade 18/8 stainless steel with a sweat-proof design. Lid is made from BPA-free Eastman Tritan copolyester. Perfect for outdoor activities and exploration. Single serve friendly for the perfect cup of coffee every time. Fits in most car cup holders for easy on-the-go use. Passivated interior protects against corrosion. Product does not retain odors or flavors. Lid is dishwasher safe (top rack), hand wash body recommended. BPA free. Keeps cold for 12 hours. Keeps hot for 6 hours. 16 oz.